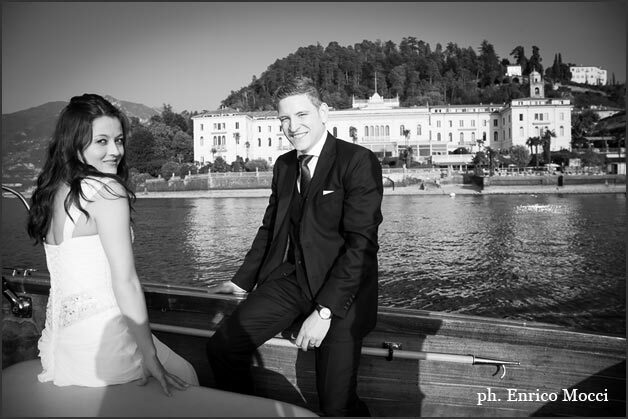 ur readers surely know about lovely pictures by ENRICO MOCCI: we talked about him in occasion of weddings our planner Valentina planned on Lake Orta and Lake Maggiore. 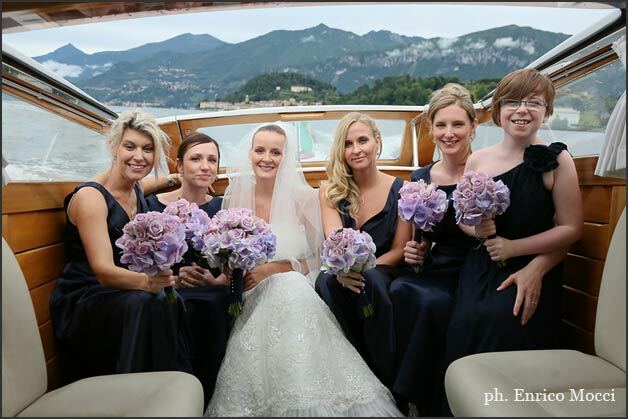 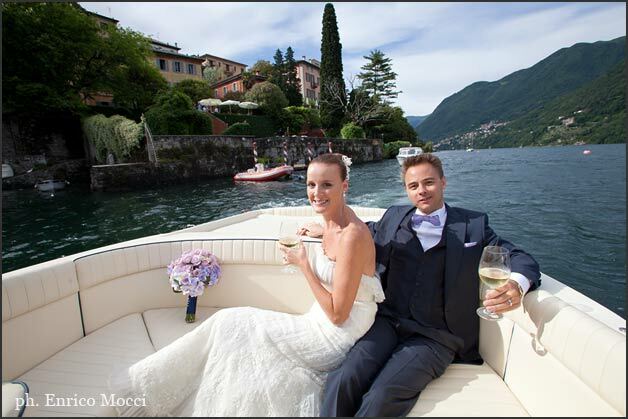 We love to remember about Daniel and Tessa’s (Miss Netherlands for Miss Universe) wedding on Lake Maggiore and Bryan and beautiful Nicola’s one – A wonderful bride on Lake Orta. 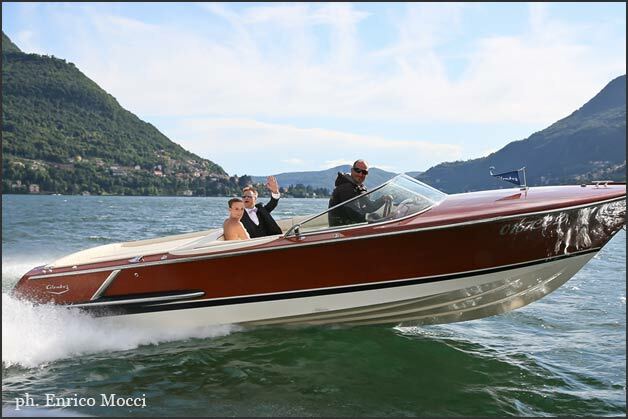 But not everybody know that Enrico Mocci is very famous even over Lake Maggiore and Lake Orta! 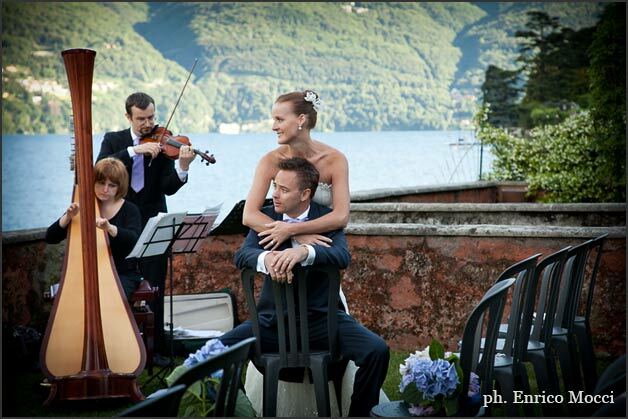 And we thought that could be interesting an entire post to Enrico Mocci’s shootings on another famous lake: Lake Como. 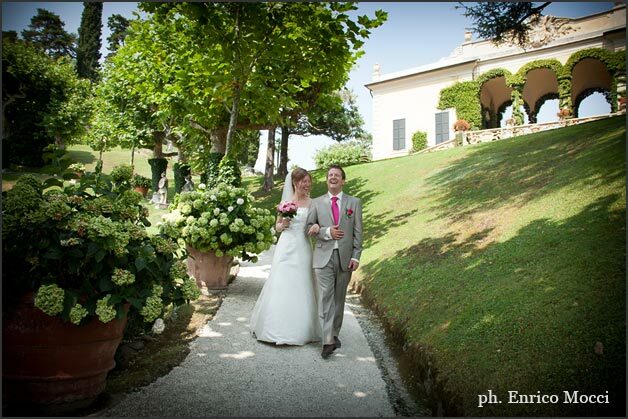 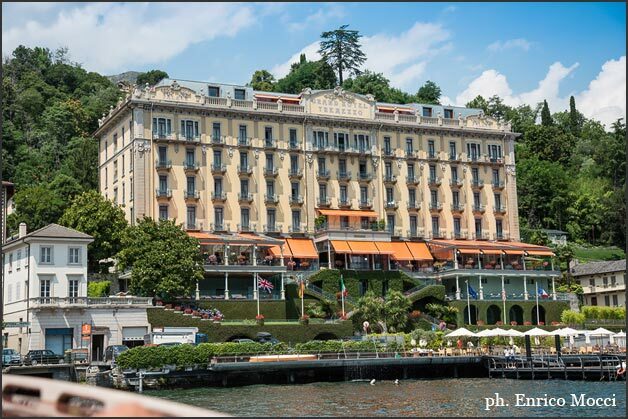 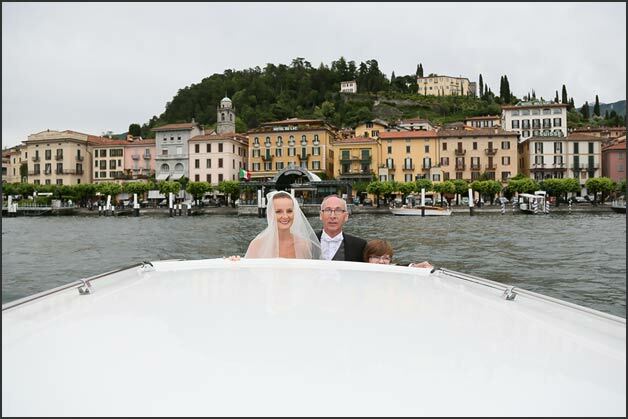 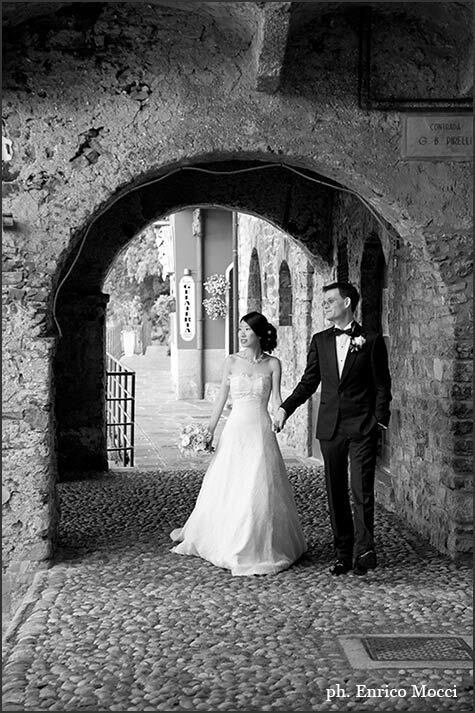 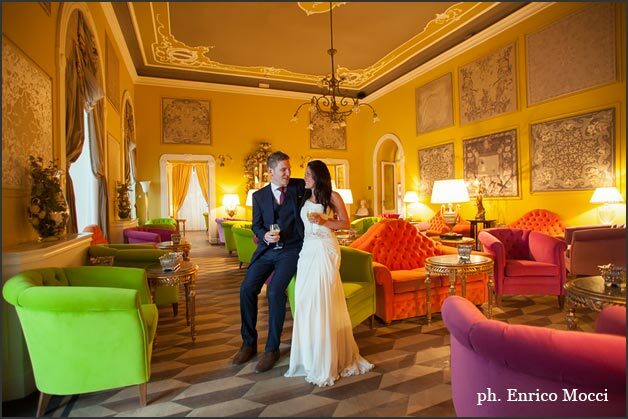 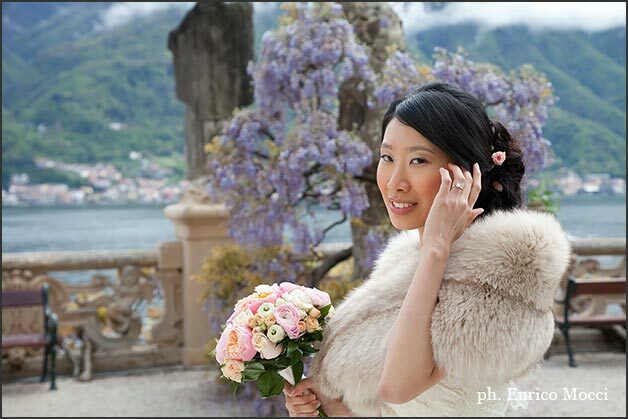 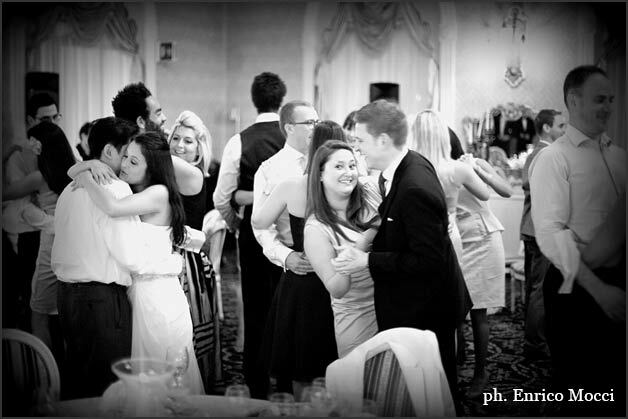 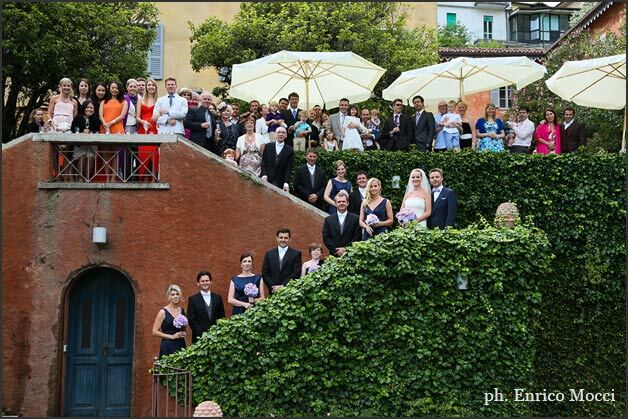 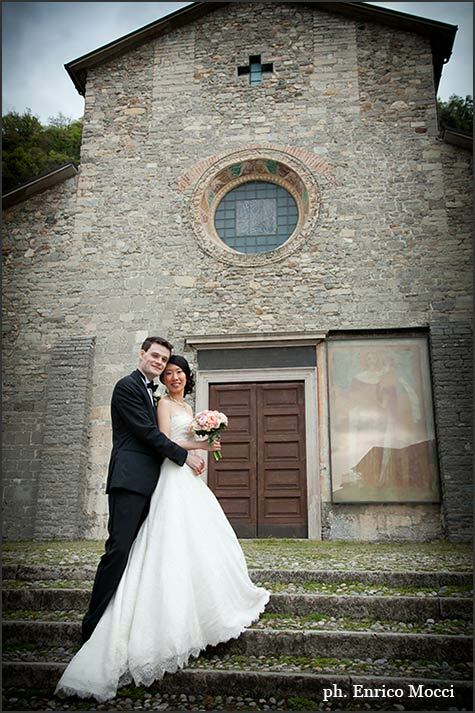 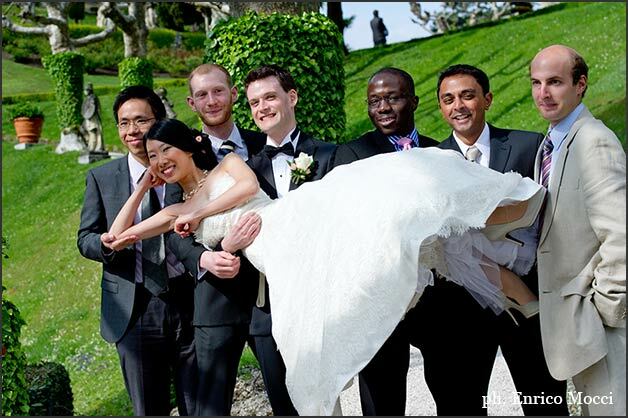 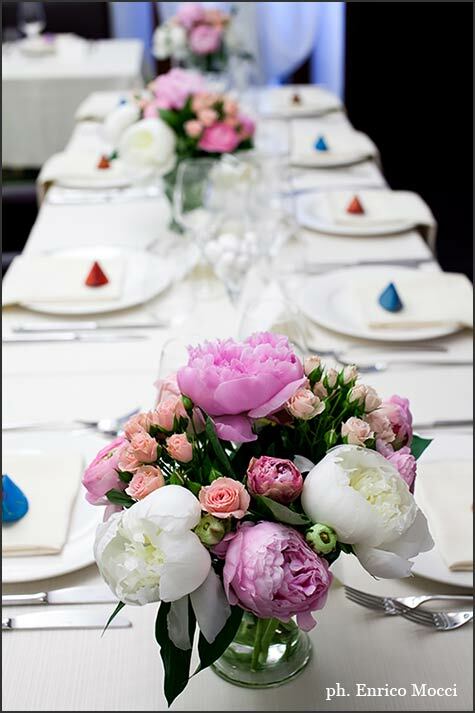 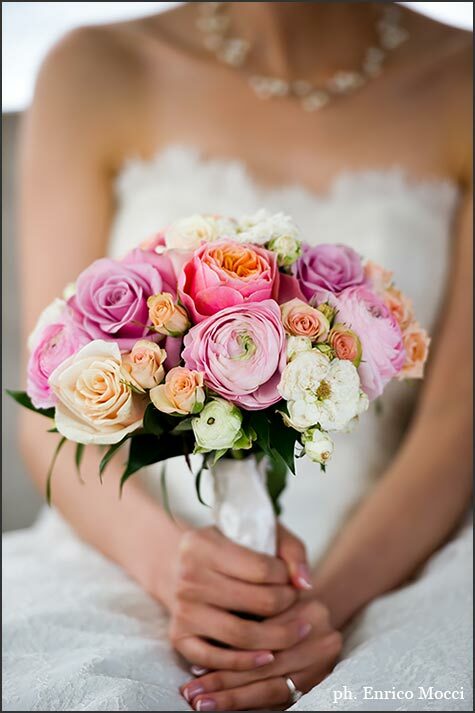 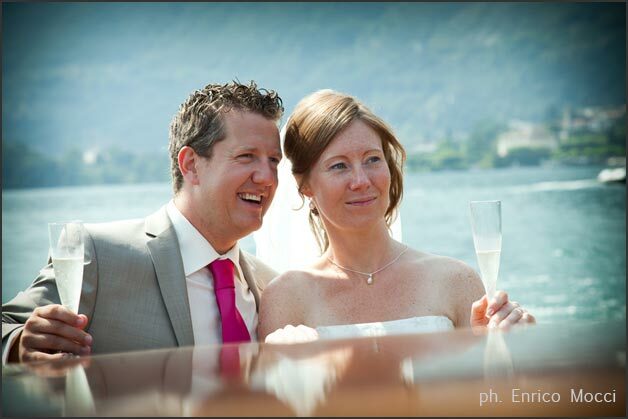 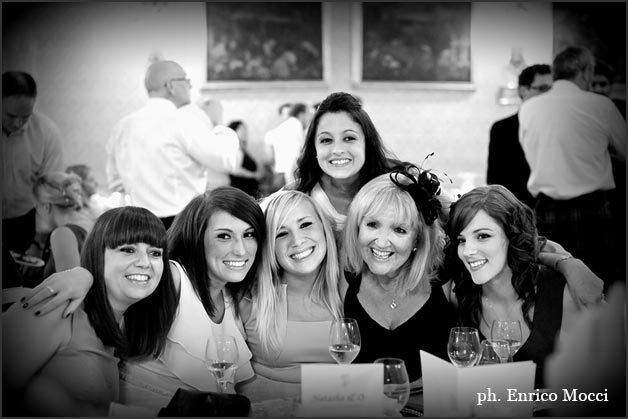 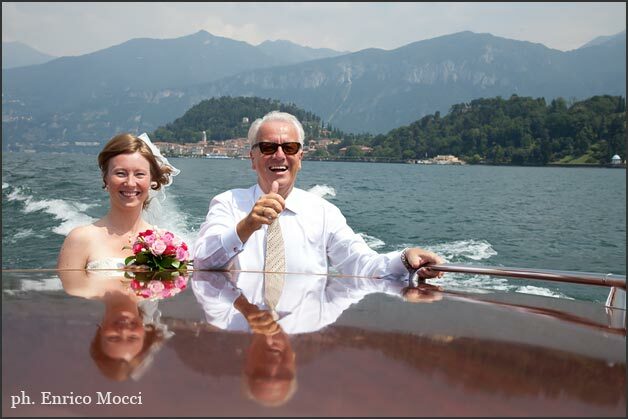 Today we guide you to a sort of Wedding Tour on Lake Como with Enrico Mocci’s photos. 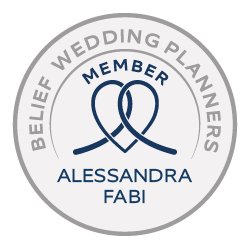 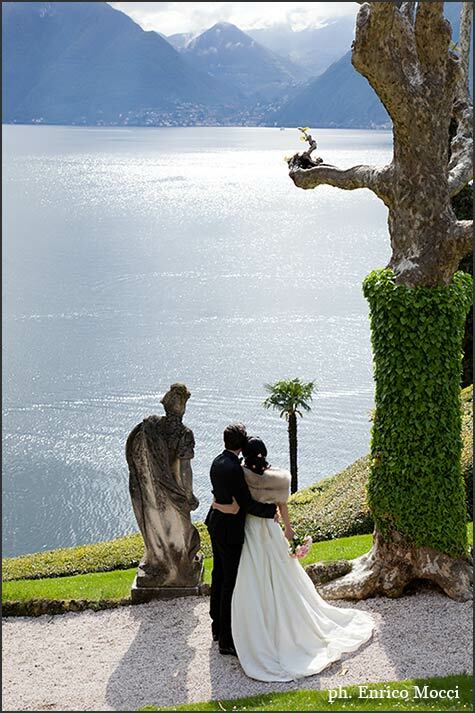 This way you can appreciate his work on of the most beautiful wedding destinations on Lake Como: Villa del Balbianello, Villa Serbelloni, Villa Carlotta and Villa Regina Teodolinda. 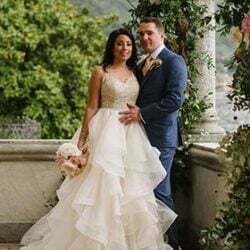 We start our tour from Tremezzo with Owen and Natasha in beautiful Villa Carlotta a famous historical villa with wonderful botanic gardens. 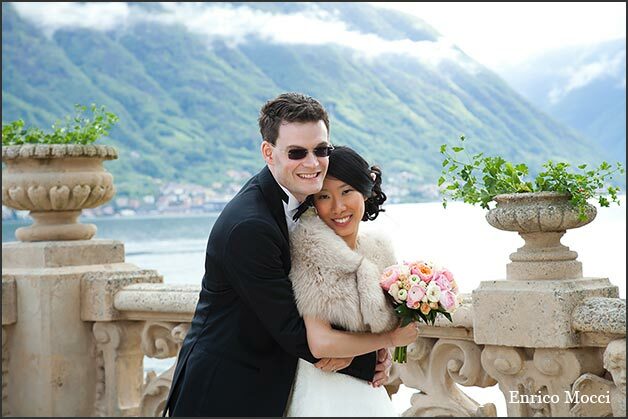 Natasha and Owen got married on the terrace overlooking the lake in a wonderful sunny day that made the event even more special. 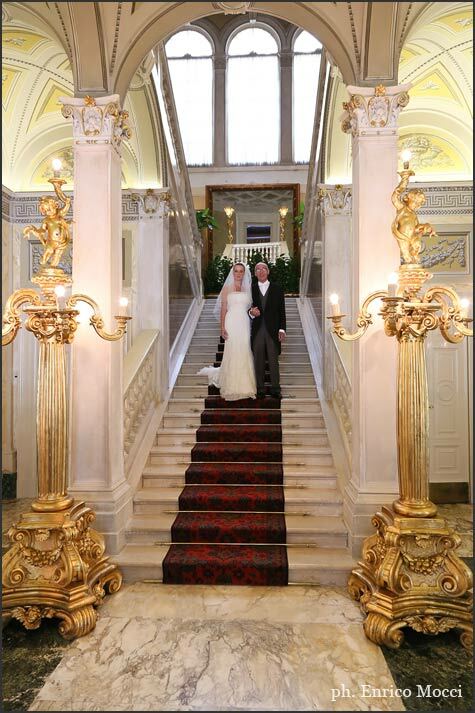 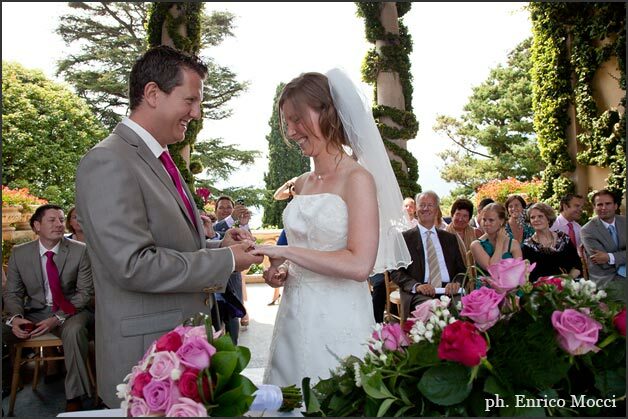 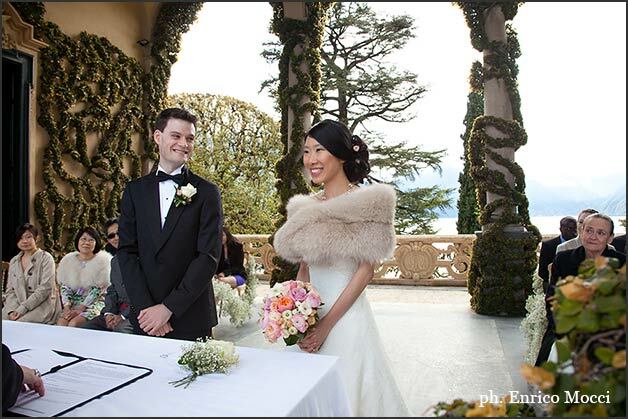 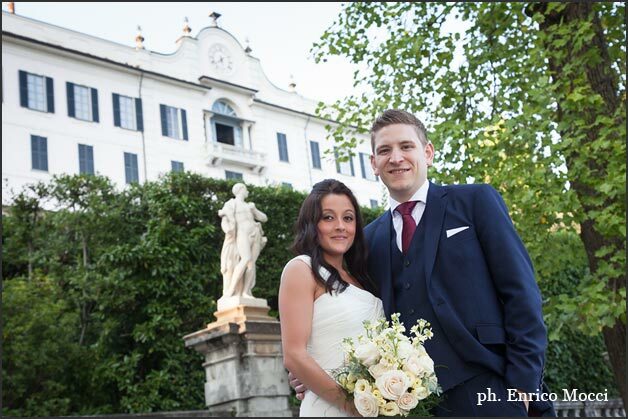 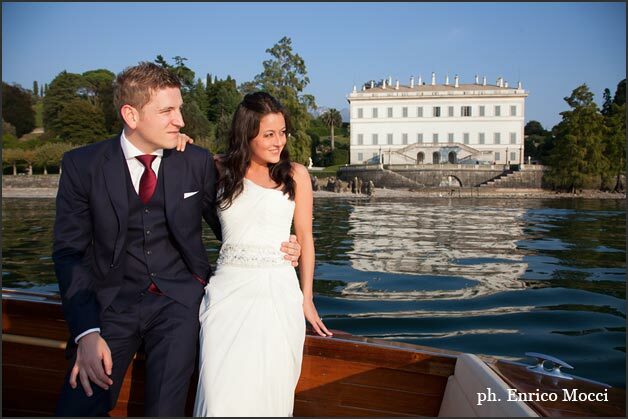 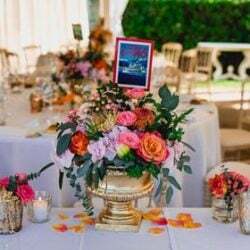 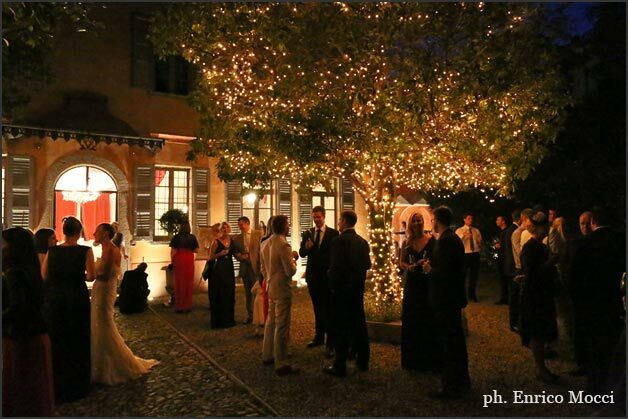 Catherine and Carl chose Villa Serbelloni in Bellagio as their base for their wedding on Lake Como. 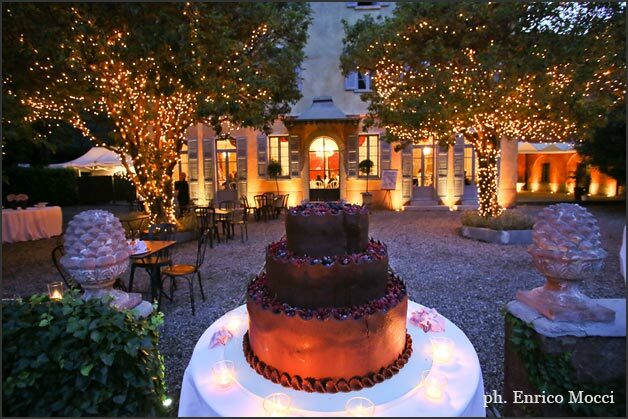 A wonderful base! 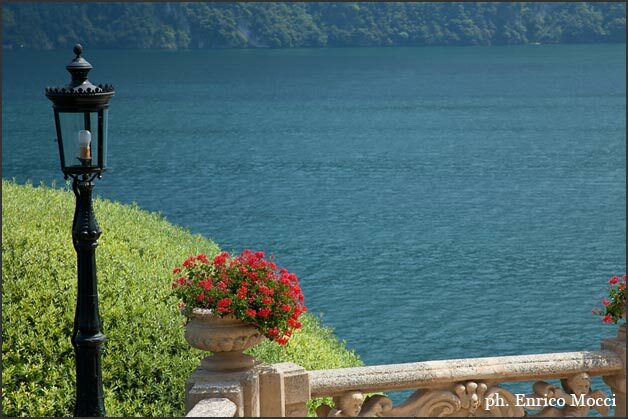 From Bellagio they all moved to Laglio, just on the other side of the Lake inside famous Villa Regina Teodolinda. 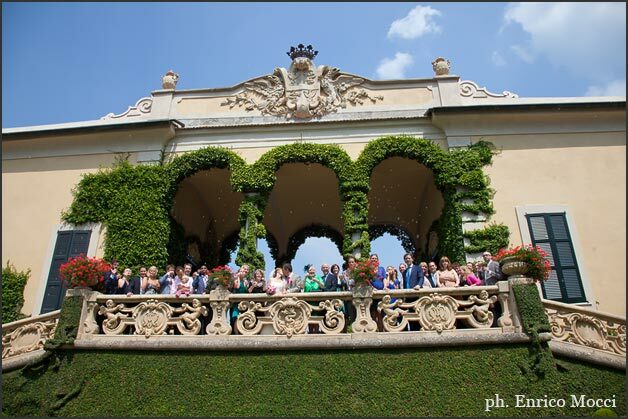 After their blessing in the garden on the shores, the reception was planned inside elegant rooms of Villa Regina Teodolinda. 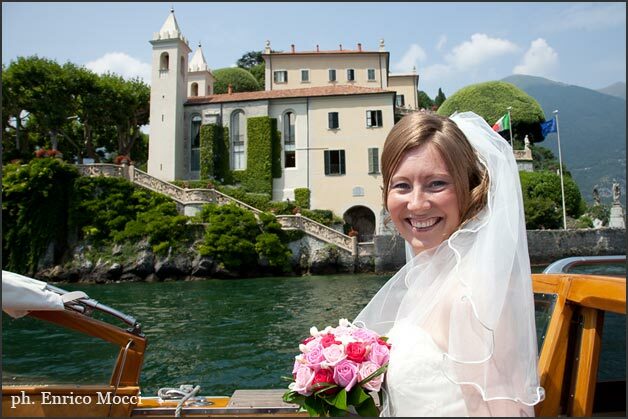 We cannot miss a wedding in Varenna, one of the most quaint village on Lake Como. 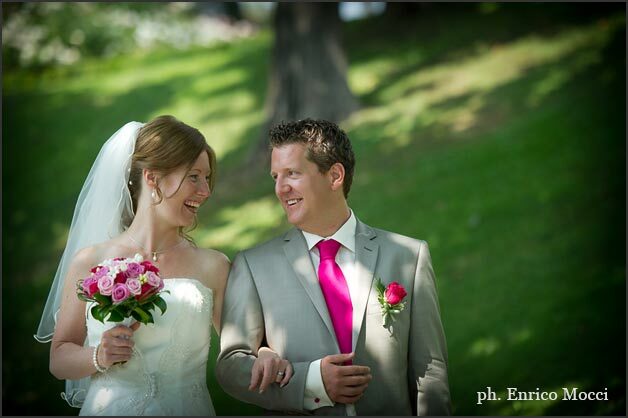 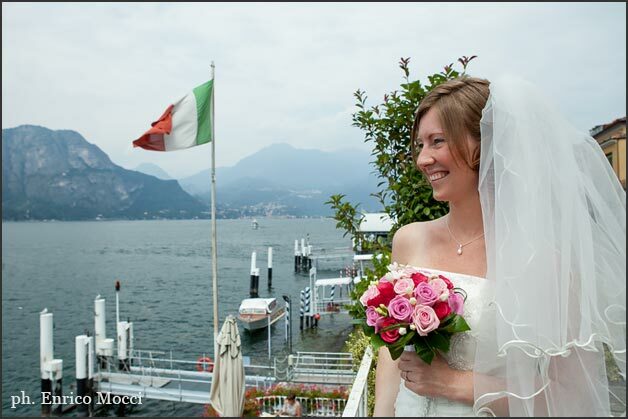 Joanne and Simon chose Varenna as their base for their reception. 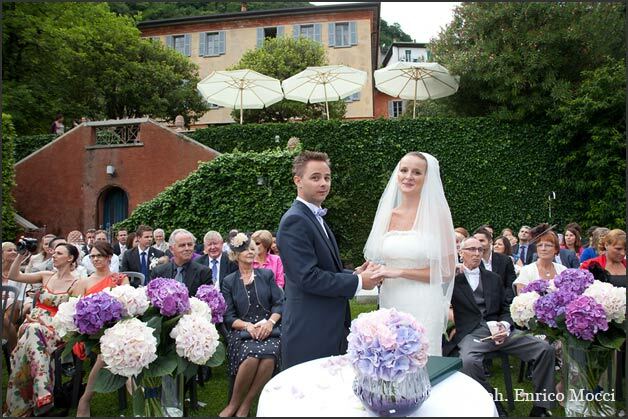 For their ceremony the chose spectacular Villa del Balbianello Loggia. 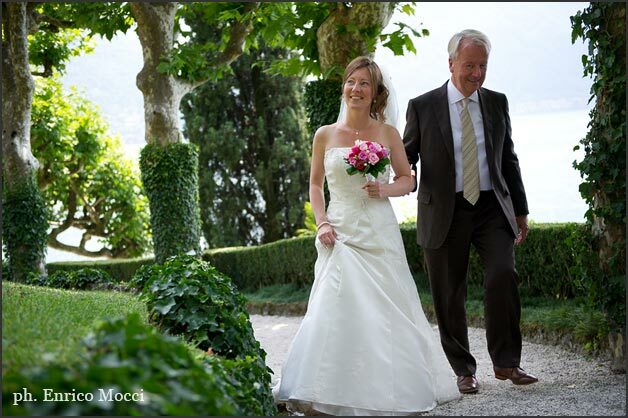 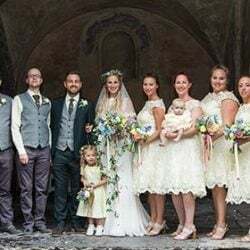 We close our tour on Lake Como with Marion and Andrew, a lovely English couple who, as Joanne and Simon, choose to get married in one of the most famous venue in Italy: Villa del Balbianello. 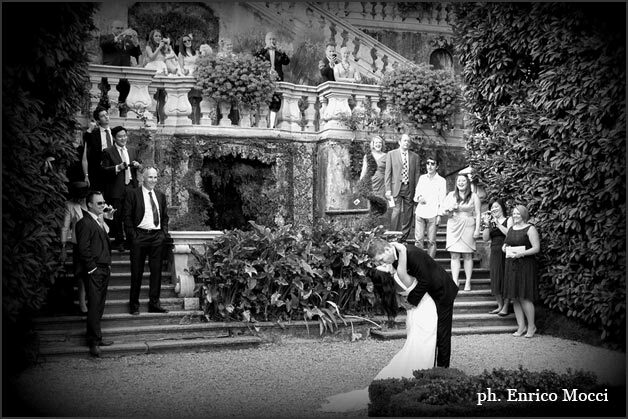 We just let photos speak from themselves. 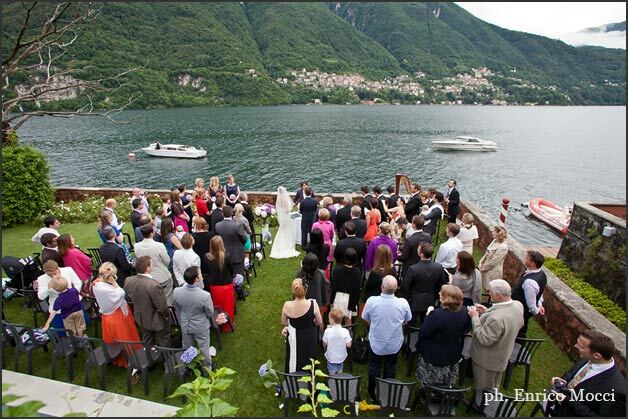 For further information on Enrico Mocci’s services, get a proposal or his availability please fill the form below.